Get in and preview as it won't last long! 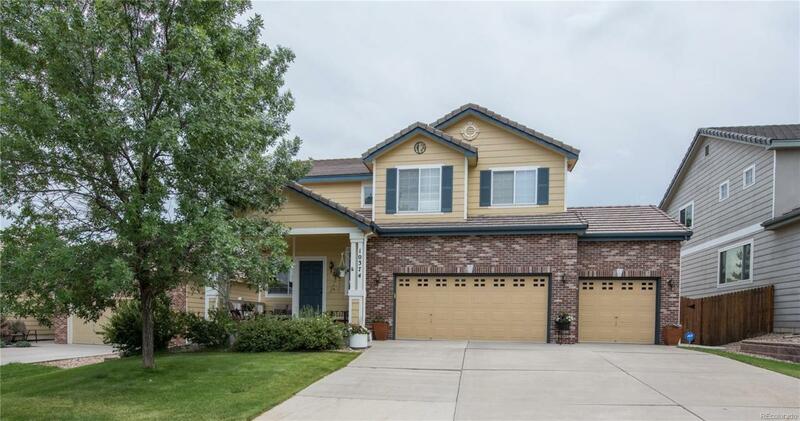 This gorgeous home combines suburban living with open spaces right behind the property! You will love this open concept with updated natural stained hardwood floors and a double-sided gas fireplace! Enjoy the large kitchen space for cooking, and entertaining guests. Perfect for the holidays! 3 bedrooms with brand new carpet / 2 tiled bathrooms upstairs along with an amazing loft! Privacy in the beautifully landscaped back yard; filled with large trees and a covered patio. Have toys? Enjoy the large, finished 3 car garage, with added cabinets and work bench. Building Name Open House 7/28/18 10Am - 1Pm. Community Name Open House 7/28/18 10Am - 1Pm.